After picking the international language channels your family wants to watch, add on the International World Package for extra news, sports and music. Enjoy more than 10 channels, including Blue Ocean Network, FOX Sports 1, NDTV 24*7 and the Tennis Channel. 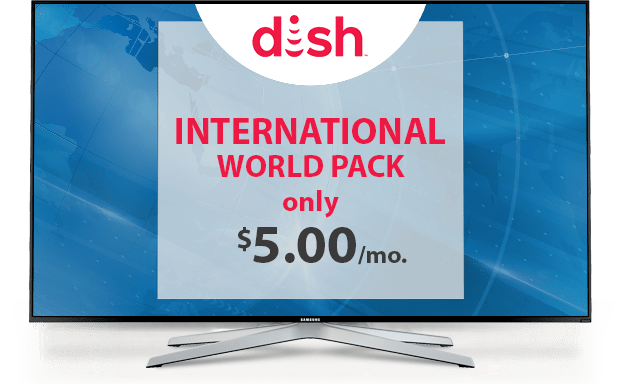 International World Package offers many channels in HD for an incredible entertainment experience, all for just $5 per month! 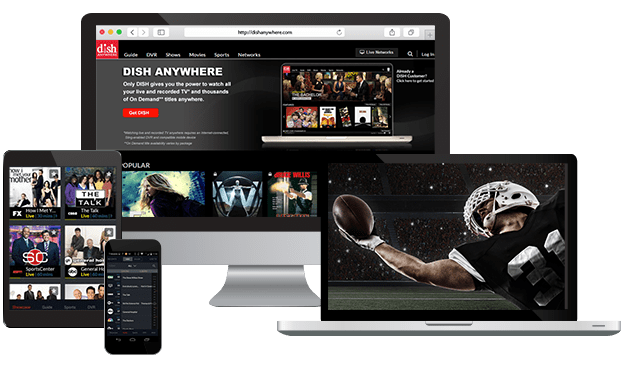 Watch news, entertainment and sports from around the world with DISH’s International World Package. Enjoy music from the Middle East on Arabica and from Southern Asia on MTV India. There’s news on EuroNews and NDTV 24*7. Plus, watch sports in high definition on FS1, the Golf Channel and the Tennis Channel. You can add this varied lineup of international entertainment to any base TV package from DISH. This add on channel pack includes news and popular series from China, India, France and more. 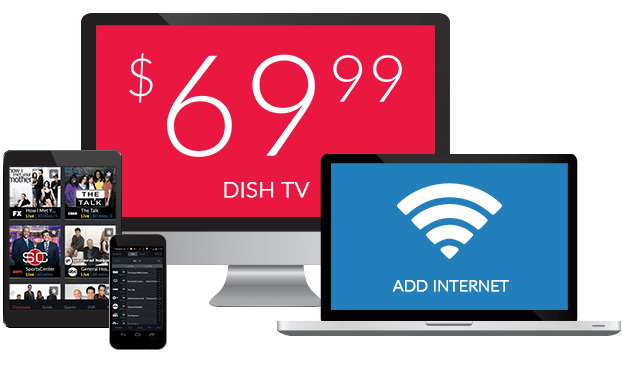 The International World Package is a great addition to the International Basic Package, Chinese Basic Package or an America’s Top TV plan and your preferred language channels.